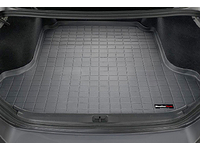 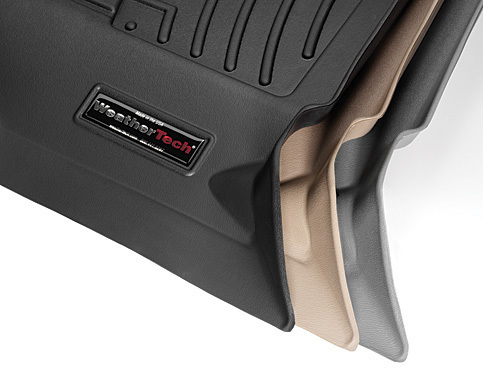 Get extreme protection from mud, snow, rain, sand or anything you drag in with WeatherTech Extreme-Duty Floor Liners. 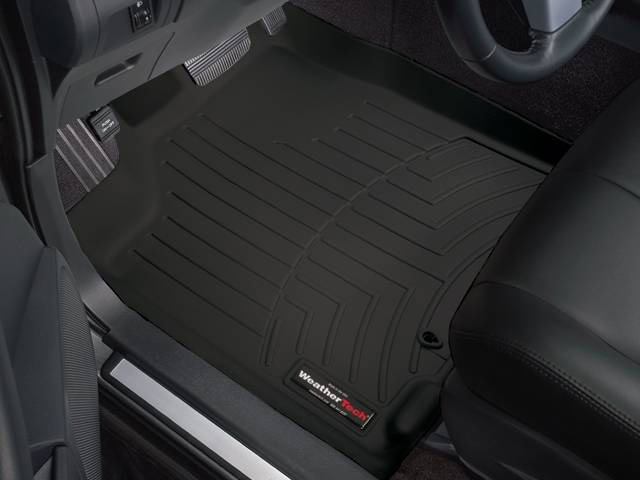 These custom-fit floor mats not only shield your BMW M3 carpet from moisture and dirt, they transfer it through a unique system of channels to a reservoir to keep it away from your shoes. 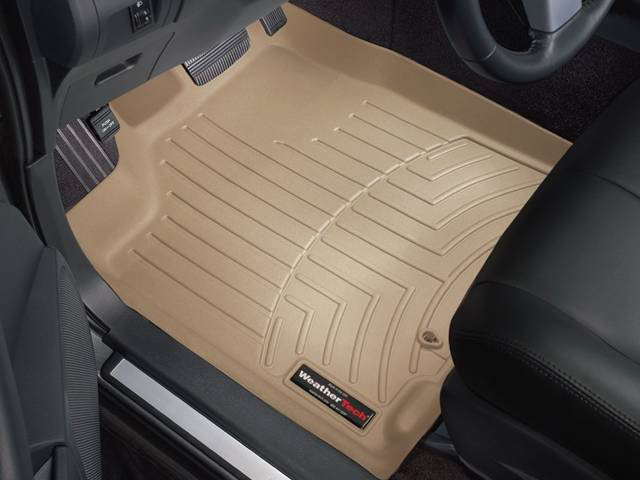 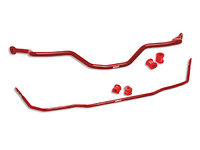 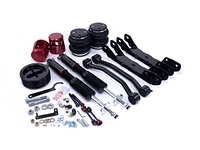 Once trapped in the reservoir, moisture and debris can then be easily removed from the tray over the rocker panel. 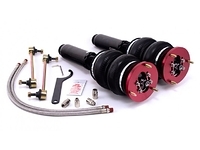 Computer designed to perfectly fit your BMW M3 from a High-Density Tri-Extruded material that allows for a rigid core for strength while offering surface friction to the carpet, as well as tactile feel to the surface!